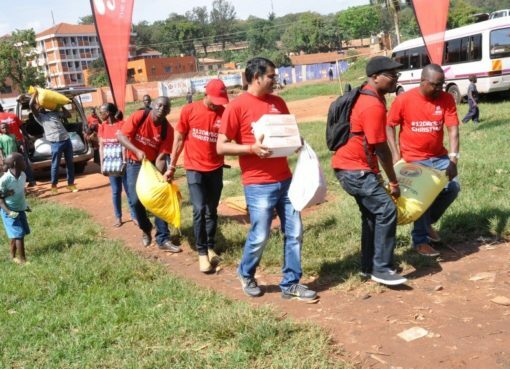 Airtel Uganda, last weekend continued on its efforts to boost socio-economic development in North West Uganda by holding a health camp in Arua district. Held at St. Kizito Primary School in Ombaci, the health camp attracted residents of Arua district and surrounding communities who trekked long distances to receive free health care services such as dental care, eye checkups, blood donations, safe male circumcision, Cancer screening, teaching the youth how to make recyclable pads, sexual and reproductive health and general medicine. Emphasis was placed on hepatitis B screening and testing in response to Ministry of Health statistics, which show a high prevalence of the disease in the region. 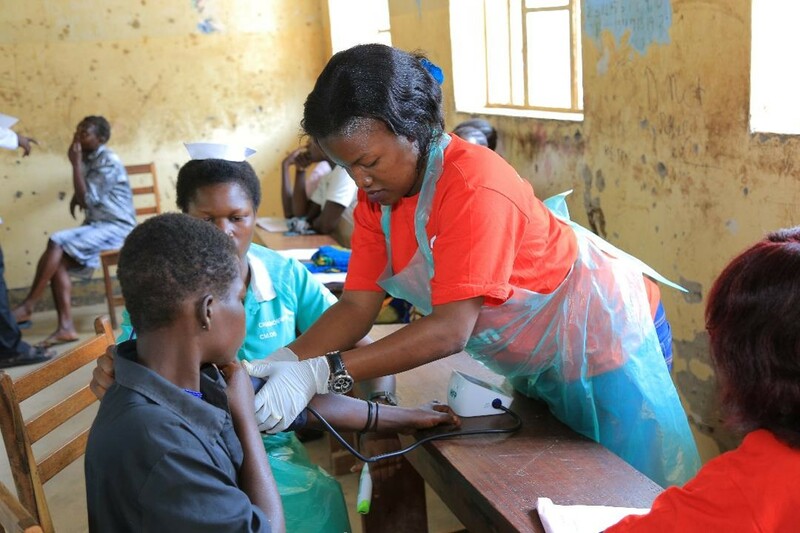 Speaking at the health camp, Airtel Uganda’s Human Resource Manager Mrs. Flavia Ntambi Lwanga said the health camp is yet another spoke in Airtel’s major plan to improve the lives of their subscribers within the communities in which they live and operate. “We at Airtel, not only want to provide the best telecommunications services in the country, but to also be a big part of enhancing and bettering the lives of those in communities in which we operate. Today, we are proud to have bettered over 5,000 lives,” she stated. 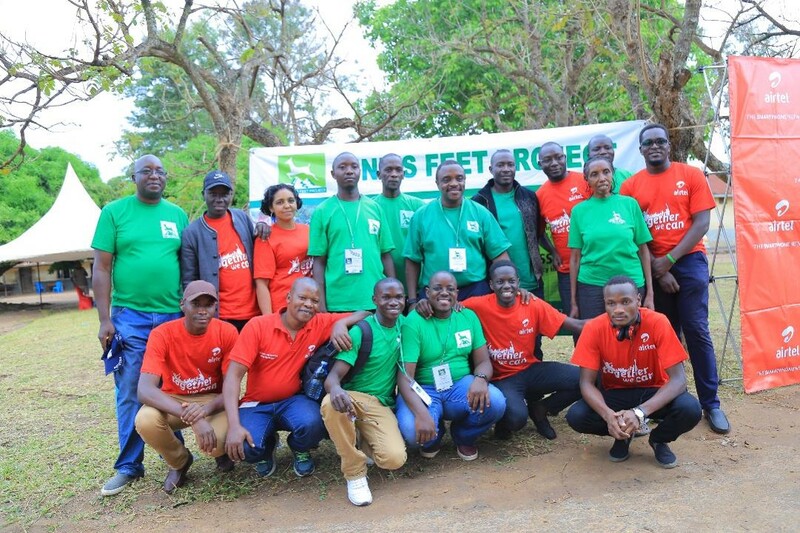 Lwanga also thanked partners; Hinds Feet project, Ministry of Health and Red Cross for joining this noble cause. 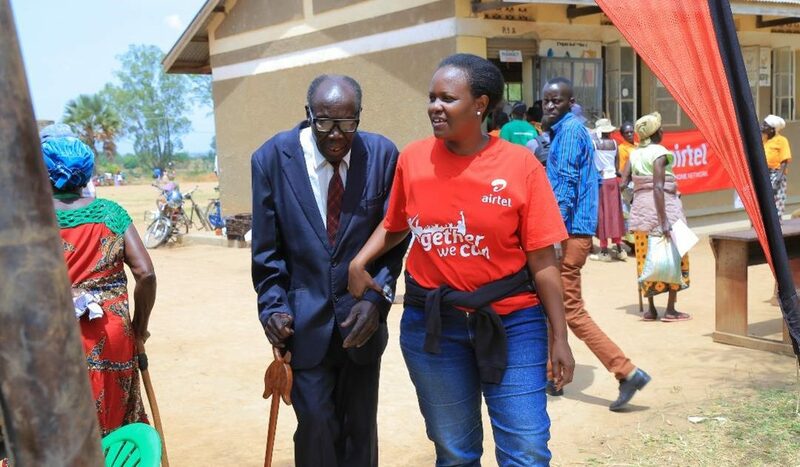 Agenrwot Patricia, a charcoal seller and resident of Arua noted that for the past week, Airtel Uganda and its partners have been camped in the area, encouraging residents to donate blood. 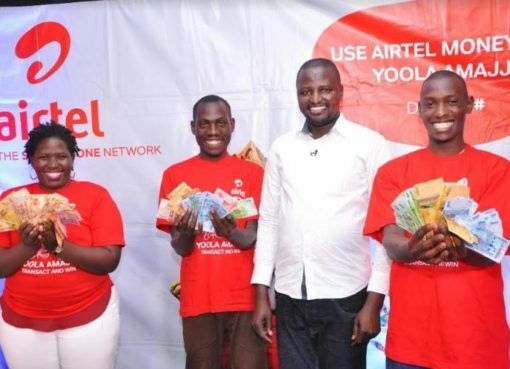 “We thank Airtel for teaching us about giving to those in need. I think everyone who has the ability should join this blood donation cause to save our brothers and sisters from dying. Today, I have been checked and taught about women’s health,” she stated. According to the Arua District Health Office, there have been some efforts to improve the health situations; however, the health status of the population of Arua is still poor with a high prevalence of infectious and communicable diseases, malaria, skin diseases among the youth and children, Dental and Eye diseases among the old age and malnutrition among the general population.